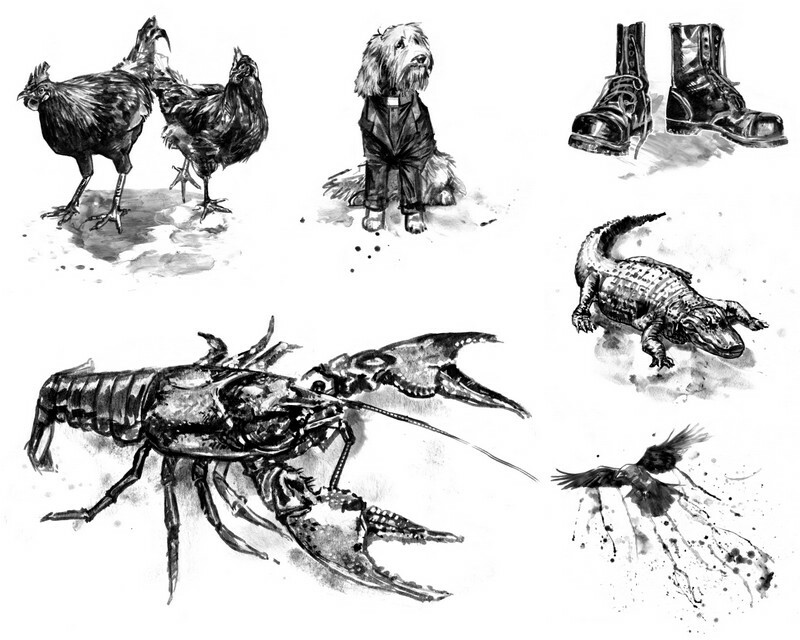 My friend Liz Green is cooking up some amazing illustrations for my collection. Check them out in her DeviantArt gallery. Author of fantasy, horror, and fairy tales. Occasional essayist. Teaches at University of Central Florida.